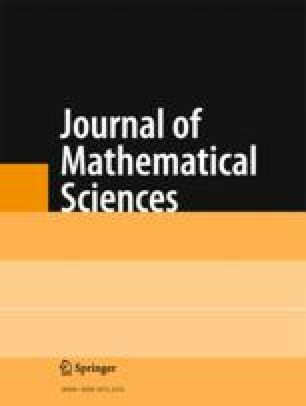 The present paper is a revised Russian translation of the paper “A new approach to representation theory of symmetric groups,” Selecta Math., New Series, 2, No. 4, 581–605 (1996). Numerous modifications to the text were made by the first author for this publication. Bibliography: 35 titles. Translated from Zapiski Nauchnykh Seminarov POMI, Vol. 307, 2004, pp. 57–98.